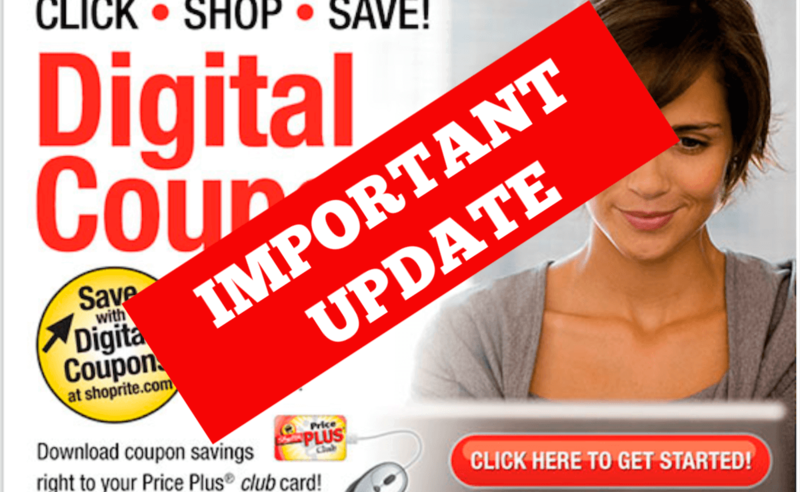 Important information regarding the new ShopRite Digital Coupon policy that will go into effect on May 5, 2019. We have an update on how the no stacking will be handled at the register when you already have a digital coupon loaded to your card. If a customer has a digital loaded to their card and a paper coupon for the same item, the register will apply the one with the higher value after any doubling. 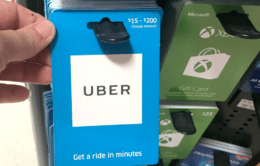 If a digital has been applied, and then a higher value paper coupon is scanned, the paper coupon will be applied and the digital coupon will be reversed and put back on the customer’s Price Plus card. This is supposed to happen immediately. If the digital that has been applied has a higher value than the paper coupon, the paper coupon will beep and a “coupon does not match” code will pop up. This will alert the cashier to look for a digital coupon for that item. If a higher value digital has already been applied, the paper coupon will be returned to the customer. In the case of a “tie” with both coupons having the same value, the digital coupon will be applied. The system will notlook at expiration dates when considering which coupon to apply, only value. Store signage and bag stuffer inserts explaining the new no stacking coupon policy is suppose to start next week. Some of you may have heard rumors of changes in ShopRite digital coupon policy. I can confirm that the rumors are, unfortunately, true. As of May 5th, ShopRite digital coupon stacking will come to an end. 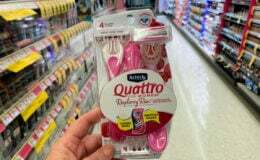 We, as couponers, will no longer be able to stack a ShopRite Digital Coupon with a manufacturer coupon. ShopRite stores have received memos on this new policy this past week. I have not actually seen the memo but my source is very reliable. As far as I know, at this point, the memo does not include any other information except that it will also include Fresh Grocer stores. I know you will have lots of questions regarding this. As of today, this is all the information we have. As we hear more, we will update the post.